Master Data Management Built for the Most Important Business in the World. Yours. Master data is a universal challenge that affects every company differently. Make sure you're ready with a solution that puts Your business first. Our Connect conference and Alliance Summit, is a unique opportunity to learn, network, and be inspired by some of the brightest minds in the world of data – we’ll have you glued to your seats throughout the whole conference. Transform your business with a proven approach to multidomain master data management. Better data = better business. MASTER MULTIPLE DATA DOMAINS Empower your people with the multidomain MDM advantage. Breaking down data silos that inhibit the flow and accuracy of data is an essential aspect of MDM. Yet, many traditional master data and earlier gen product information management (PIM) solutions present barriers of their own by taking a singular approach to MDM. 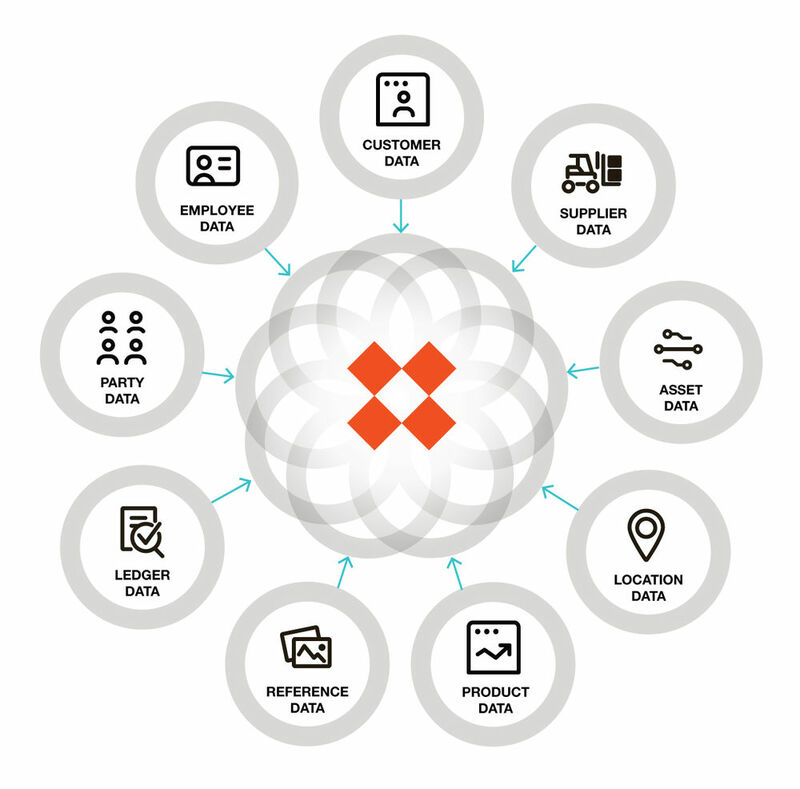 The ability to integrate data across domains – including product, customer, asset, supplier, location and more – and to drive unique insights that fuel informed and agile decisions, is one of many things that sets Stibo Systems’ solutions apart. In a world where the only constant is change, an MDM solution built for your evolving needs is critical to both short and long term success. Solutions focused on Your business first. Multiple solutions on a single integrated platform – delivered on-premises or in the cloud – built for your organization’s unique objectives and needs. Customers using the elektra.com.mx ecommerce platform have noticed exponential growth in our selection of products ... [which] has been fueled by our strategic partnership with Stibo Systems." 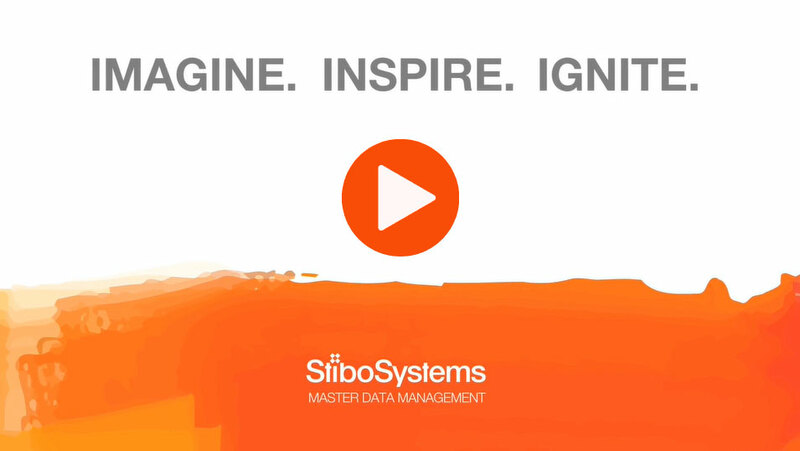 With Stibo Systems' MDM solution as our central management hub, we are able to sustain our strong brand across channels and gain business value from the growing amounts of data that are created by digitisation." We chose Stibo Systems for their background and expertise in the CPG industry. The other vendors we evaluated strictly dealt with the retail side of things, whereas Stibo Systems really understood the needs of a brand manufacturer." The Master Data Management Company. Your business first Our solutions are built to address unique customer needs, with a collaborative approach focused on empowering success. Proven expertise 100% focused on MDM for 20+ years, with a global track record of success, and industry analyst support to prove it. Seamless and flexible A single scalable platform connects data across domains, enabling game changing insights and powering bottom line growth. Independent Stibo Systems is foundationally held, meaning we don’t answer to anyone except doing what is best for our customers.